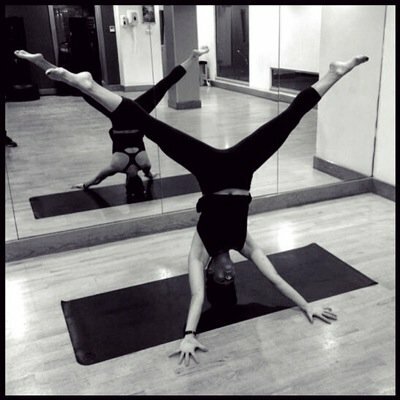 A bit about Yoga… Our classes are led by Katrina a Vinyasa Yoga teacher registered through Yoga Alliance. Drawing from her background in human biology and love of physiology, philosophy and all things wellness-related; Katrina aims to create challenging yet mindful flows to help students safely push past their perceived limitations (both physically and mentally). Classes are well balanced, but will focus on preventing common injuries by increasing flexibility, building core strength, and creating a deeper awareness of your body. Those new to Yoga or who have had injuries will benefit from this class. Those who practise Yoga regularly will be challenged! 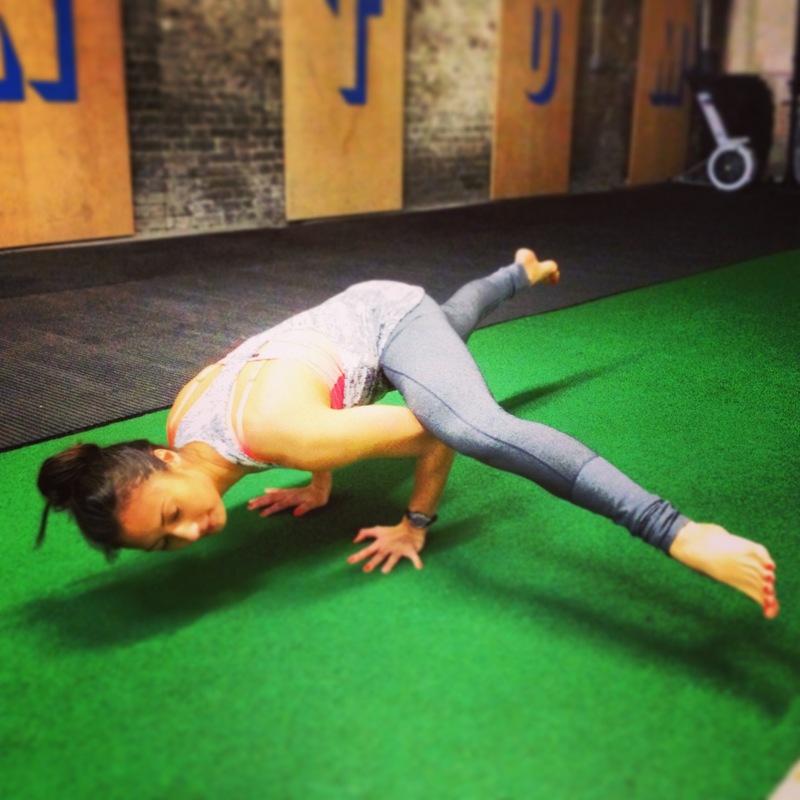 Vinyasa Yoga is designed to be accessible and scaled, so everyone can benefit. Vinyasa means ‘breath to movement’ and is a ‘flowing’ exercise that will provide a good cardiovascular work-out in addition to improving balance, strength and flexibility. 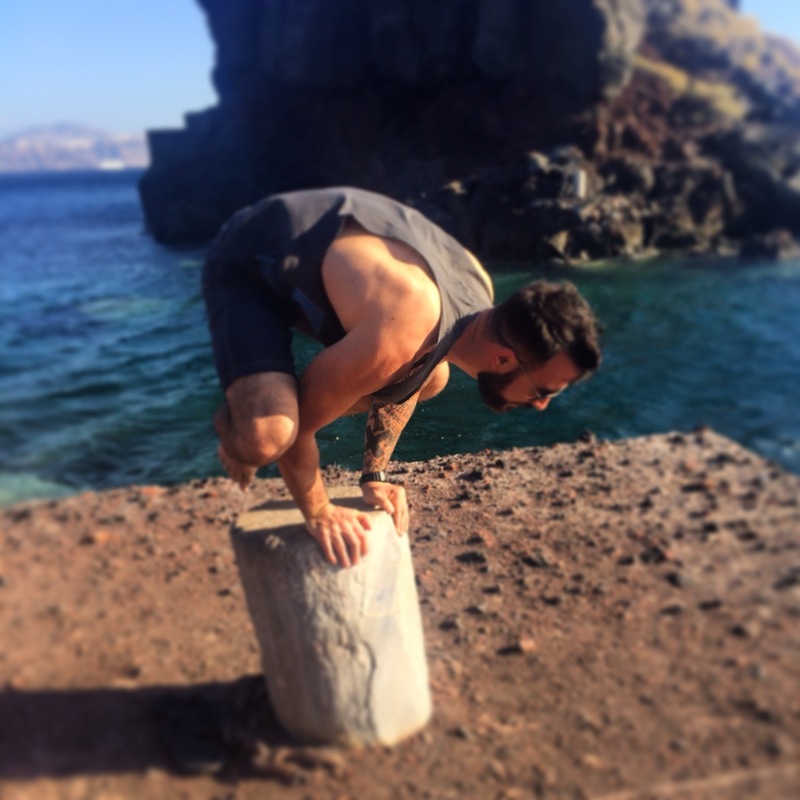 Regular yoga practice will improve your skill set, confidence, strength and flexibility! In addition to the physical side, you will also learn about meditation and mind-body awareness to expand the benefits of Yoga beyond the physical. You will find yourself walking out of these classes more relaxed, more content and see the benefits translate into your regular workouts. Partners and friends are welcome but please let myself and the instructor know about any injuries beforehand! Class sizes will be limited. Sessions are drop-in (£10) or at a reduced rate in blocks of five (£40), which you can then use for any of the sessions with a three month expiry limit. 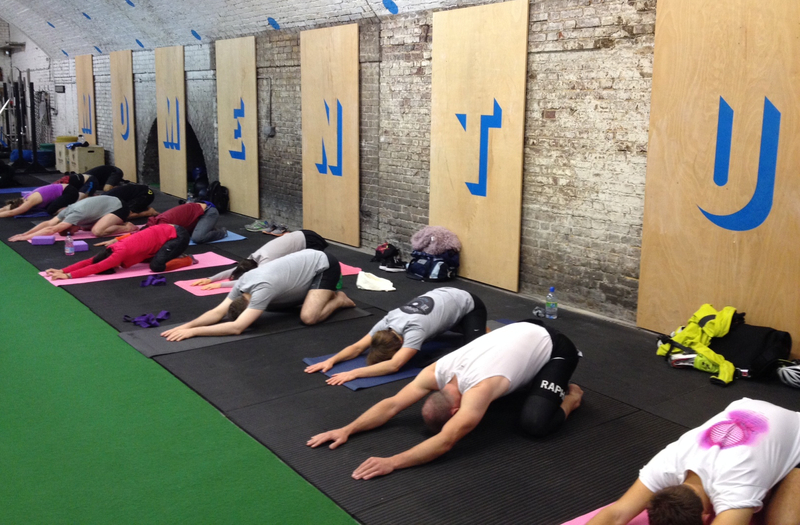 Market sports and CrossFit members have a reduced rate of £5 at the 3pm Sunday class. 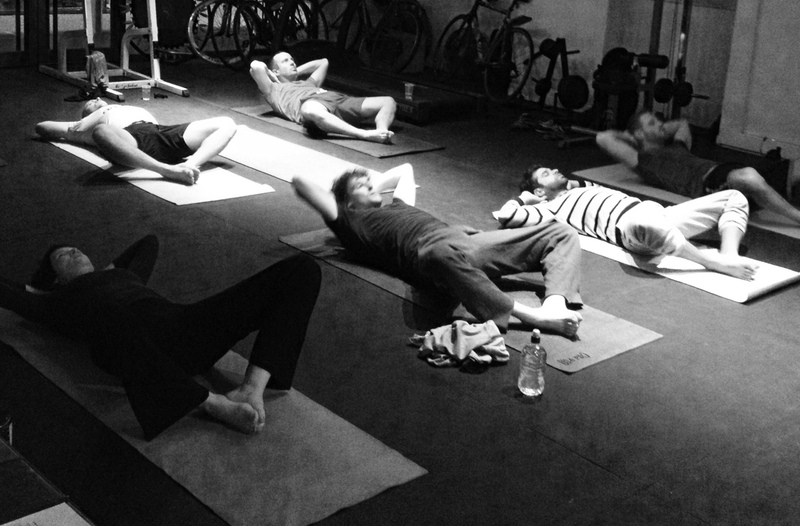 Wednesday runner’s Yoga is £12 drop-in or £15 including coffe and breakfast.